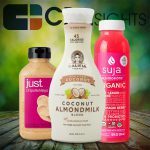 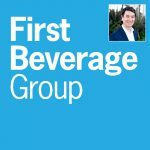 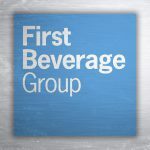 A list compiled by market research firm CB Insights of the 15 most well-funded venture capital-backed food and beverage startups reveals the increasing value placed on brands that are offering healthier choices and disrupting established categories like meat and dairy and innovating with plant-based offerings. 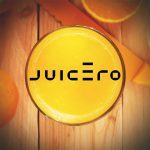 The home juicer/foodtech startup, which famously raised $120 million in venture capital funding, seemed to be soaring for the stars. 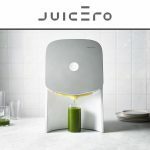 But as they say on the internet, life comes at you fast -- and the internet came at Juicero at the speed of life this week. 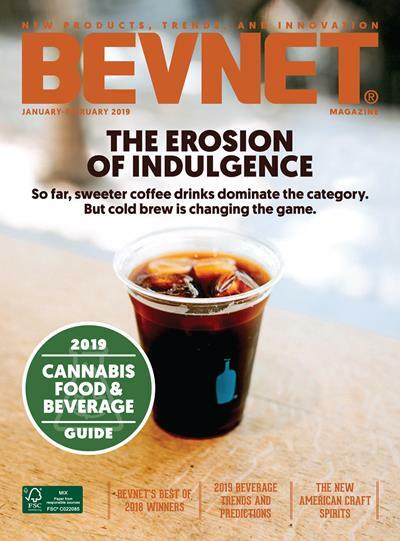 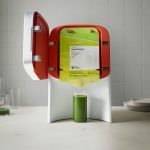 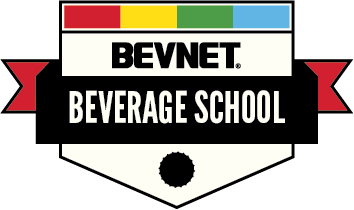 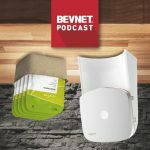 Speaking with BevNET, Juicero CEO Jeff Dunn said the decision was a partly the result of a successful Black Friday/Cyber Monday promotion; upon lowering the price to $399, the company doubled its user base in one day.